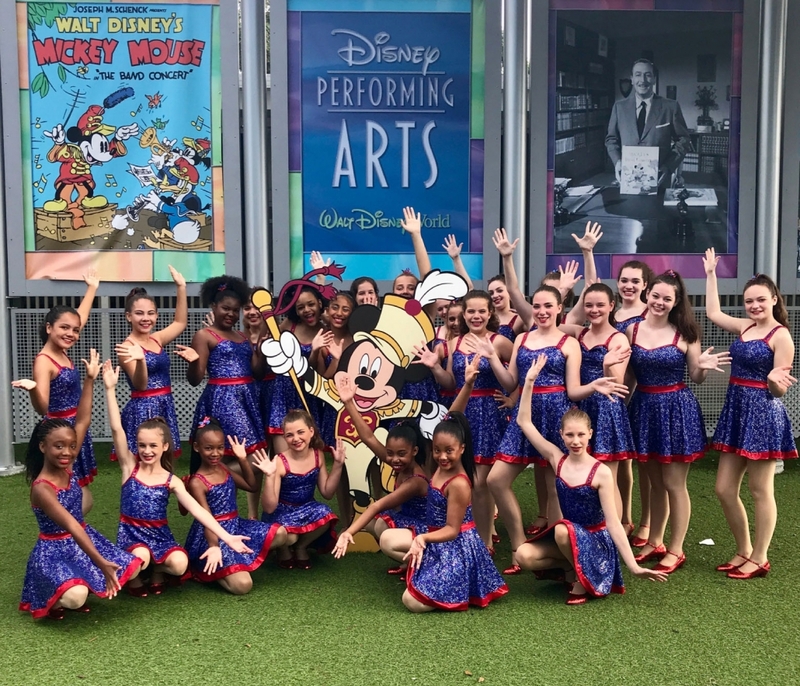 After years of planning, rehearsing, and prepping 25 elite dancers from The Dance Gallery Chicago, 10628 S. Western, travelled to Disney World to perform in July. Dancers performed in two pieces: a musical theatre tap number and the dazzling, jazzy Disney Parade through the Magic Kingdom theme park. It was a once-in-a-lifetime experience for the dancers, choreographers and dance-families, as well as for Dance Gallery’s proud owner and artistic director Marylee Sinopoli. Dance Gallery Chicago offers classes for all levels in all dance disciplines. The 14-week fall session starts Sept, 10; registration opens Aug. 1 on the website, www.dancegallerychicago.com. An open house and class registration will be held Thurs., Aug. 30, 6 to 8 p.m. at the studio. Info: 773-445-8910 or www.dancegallerychicago.com. True North Acupuncture & Wellness recently opened at 10450 S. Western, Suite 10. A cozy studio that offers acupuncture and other modalities of Traditional Chinese Medicine, True North is owned and operated by Beverly/Morgan Park native Sarah Bedell, a licensed acupuncturist and Doctor of Acupuncture and Chinese Medicine (DACM). A grand opening and ribbon cutting will be held Fri., Aug. 10, 10 a.m. The mission of True North is to restore wellness, revitalize the spirit, and inspire balanced living, Bedell said. Bedell received her DACM from Pacific College of Oriental Medicine. She is a licensed acupuncturist in the State of Illinois and is board certified in acupuncture and Chinese herbal medicine by the National Certification Commission for Acupuncture and Oriental Medicine. Bedell began her career as a registered nurse, a background that has allowed her to bring a genuinely holistic perspective to her practice. After discovering her passion for natural, non-invasive healing, she went on to pursue her degree in Chinese Medicine. She believes in using the art of East Asian Medicine to promote the body’s own ability to heal itself, focusing not just on the symptom but on the whole body. Learn more about True North Acupuncture and Wellness at 773-807-8731 or www.truenorthaw.com. Beverly Yoga Center, 1017 W. 103rd St., will begin a pilot for a free 4-week yoga classes for first responders on Wed., Sept. 5, 12 to 1 p.m. and 8:30 to 9:30 p.m. They are looking for 12 police and/or fire fighters to commit to the 4-week pilot program and follow up with a short survey that will guide future offerings for first responders. Beverly Yoga Center hopes to add classes that can help police and fire fighters use yoga to manage stress. The classes will consist of simple stretches, breathing practices and deep relaxation. According to Carney, researchers have studied the impact that yoga-related practices can have on the body and mind for first responders, and among the benefits are helping with insomnia, easing tense muscles and calming racing thoughts. Sign up for the class at www.beverlyyogacenter.com under “New to Yoga/First Responders.” For more information, call 773-239-9642 or email info@beverlyyogacenter.com. Solution 3 Graphics, 10547 S. Western, was named as one of the best print shops in the Chicagoland area by Expertise, a proprietary research company that identifies the top service professionals in over 100 business categories across 1,000 cities. Expertise reviewed and analyzed 613 Chicagoland print shops on more than 25 variables, including reputation, credibility, experience, availability and professionalism. Of the 613, just 17 were chosen as Top Picks. Solutions 3 Graphics prints banners, posters, brochures, newsletters, booklets and other materials. The business assists clients with design and also provides die cutting, foil stamping, online proofing, online printing, mailing services and pickup and delivery. Customers have praised the company for its dedicated, attentive staff with eyes for detail. For more information, call 773-233-3600 or visit solution3graphics.com.